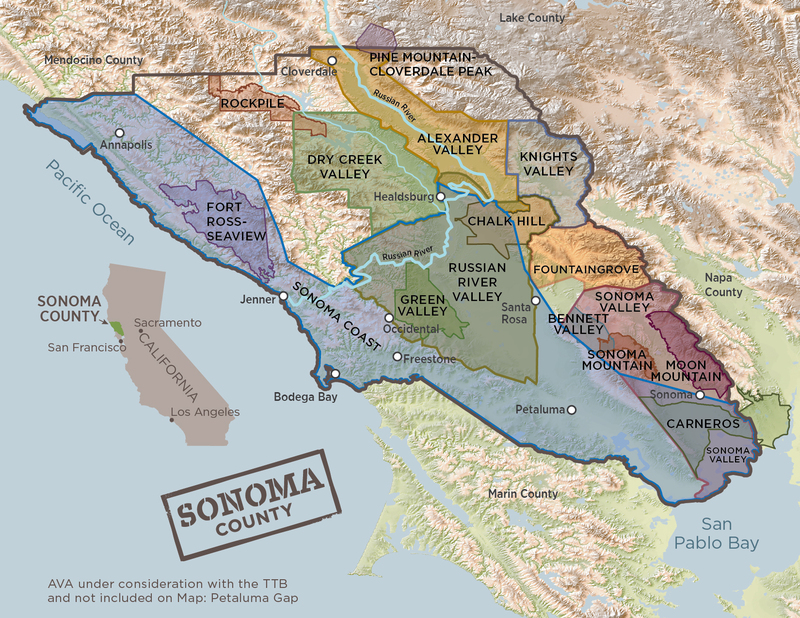 Wine Road: The Wine, When, and Where of Northern Sonoma County. : A few of our Favorite Things i.e. Eats, Drinks and more. A few of our Favorite Things i.e. Eats, Drinks and more. Wine Road Episode 28 - A few of our Favorite Things i.e. Eats, Drinks and more. In this episode we add two new segments! Eats of the Day, today French Toast (not waffles) from Camellia Inn and the Word of the Day. DJ Bethy Beth and Millie taste the Wine of the Day from Valdez Family Winery while Bethy Beth introduces us to this true American Dream Success story. The ladies dive into their favorites naming cocktail, coffee and taco shops around our area. They wrap up the show announcing the addition of more dates to the Wine Road's Magical Mystery Tours. 18:30 Magical Mystery Tours - Dates Added!